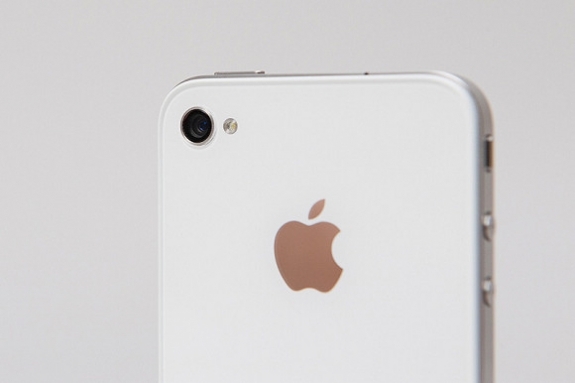 Mobile operators and online retailers are slowly but surely adding the mythical white iPhone 4 to their websites, suggesting Apple is preparing to launch the handset soon. Vodafone UK is advertising the availability of the white iPhone 4, teasing its customers with a “Coming Soon” label. The addition of the label is somewhat different from the leaked screenshots of operator inventories, sources suggesting white Apple device product SKUs were never actually removed from retailer databases after Apple announced it would be delaying its release. Apple is thought to have delayed the release of the white iPhone 4 because suppliers was down to color discrepancies between suppliers, who were unable to match the white colour of the home button to the finish on the device itself. Apple is no closer to announcing an official release date, sticking to its Spring 2011 schedule. We have contacted Vodafone for clarification but have not received a reply. Update: Vodafone has contacted us to say that the white iPhone 4 hasn’t recently been added to the website, it has been present since the handset was announced. They also said that a release date for the device is still unknown.